Stigma and discrimination are results of misinformation and lack of education about HIV and AIDS. Many people still cringe at the mere idea of HIV/AIDS. More often than not, people living with HIV are viewed with disdain and prejudice. With that in mind, Positive Action Foundation Philippines. Inc. (PAFPI) held a seminar entitled HIV/AIDS Stigma Reduction among Stakeholders. Provide correct information and update on the latest about HIV and AIDS. Educate stakeholders of PLHIVs’ basic rights in accordance with RA 8504. 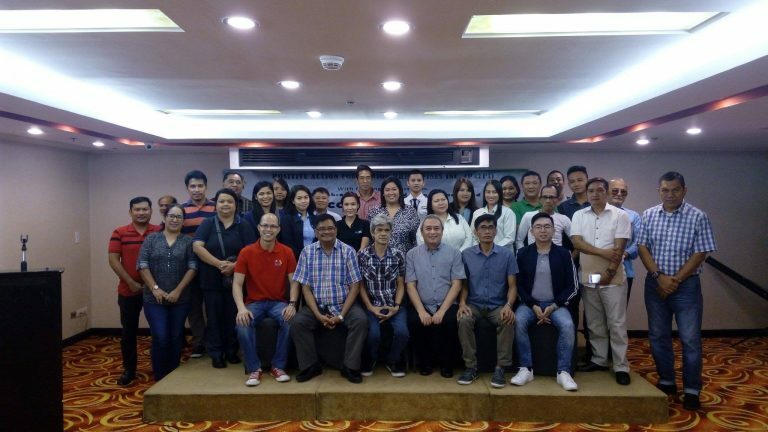 Enhance and strengthen partnership between manning agencies and diagnostic clinics for Overseas Filipino Workers (OFWs). UP-Manila’s Profs. 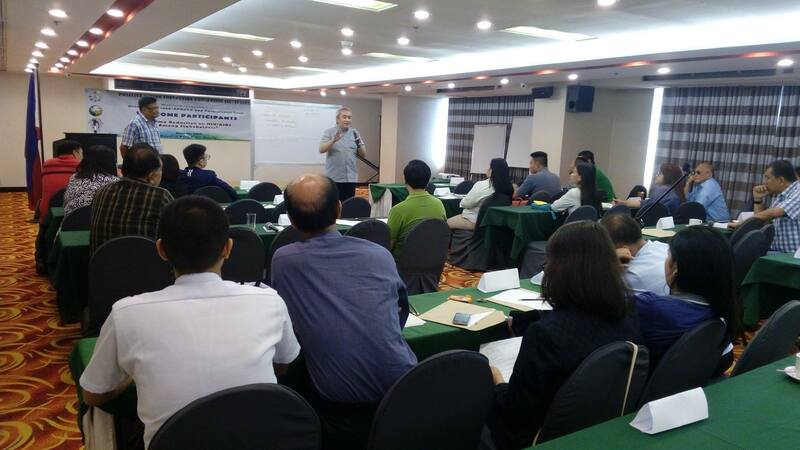 Laufred Hernandez and Dr. Reynaldo Imperial, both PAFPI stalwarts, facilitated the event that was attended by at least 40 participants from SeaPower Shipping Enterprises Inc., Positibong Marino Philippines, Inc. (PMPI), PhilSafe Marine Services, Inc., Fivestar Marine Services Corp., Fairview Shipping Corp., Technomar Crew Management Corp., ZONTA Club of Quezon City, Bargonfip Shipmanagement Inc., ST Ocean Philippines, Inc., SeaWorld Maritime Corp., Crew Care Inc., CBZ Medical Clinic, Sea Bird Shipmanagement Inc., Crewbenefit Inc., KAKAMMPI, Jebsens Maritime Inc., and the Philippine National AIDS Council (PNAC). Meanwhile, PNAC’s Rench Chaliongco delivered a lecture on the ‘HIV/AIDS Situation in the Philippines, while Dr. Nymia Pemintel Simbulan also from UP-Manila and PAFPI, discussed ‘RA 8504-Philippines AIDS Law’ and other related policies. 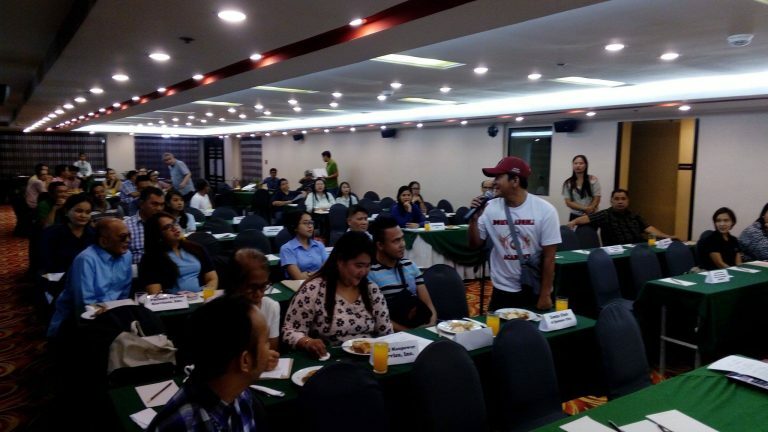 PMPI President Jebsen Gamido, likewise addressed the various issues confronting PLHIV seafarers.